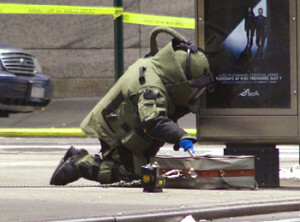 Bomb Squad Takes Three Hours To Defuse...Mexican Jumping Beans? Bomb Squad Takes Three Hours To Defuse…Mexican Jumping Beans? 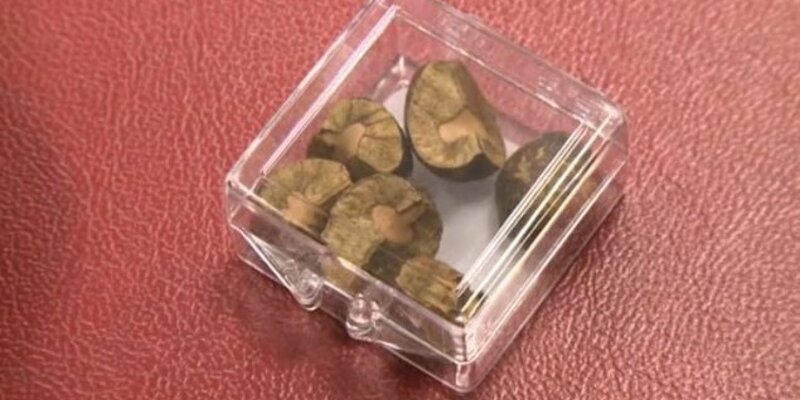 Bomb Squad Takes Three Hours To Defuse…Mexican Jumping Beans? With all the talk about ISIS in the news, it’s no wonder people are a little cautious when they see or hear something suspicious. This U.S. postal worker though may have jumped the gun when he reported a suspicious package on Saturday. The authorities in California had evacuated homes and blocked of a street in Carlsbad, CA for three hours after the postal worker reported hearing a ticking sound coming from a package. The bomb squad was shortly on the scene and it took the San Diego Bomb and Arson Unit three hours to determine the package only contained Mexican jumping beans. According to UT San Diego: “The bomb squad got the package out of the truck, put it on an open grassy area and used a robot with a water canon to blast open the package, Koran said.